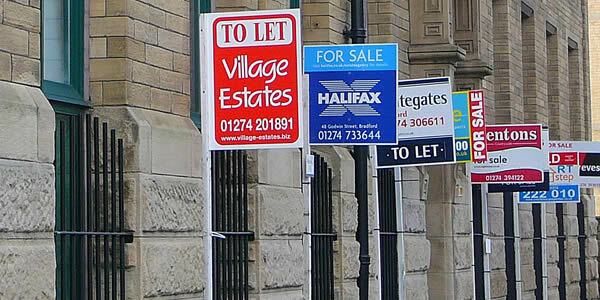 We know being a landlord or letting agent is stressful, made worse in times of crisis. This is where Centurion Claims Management come in handy. If your property has suffered damage due to a fire, flood, storm or vehicle impact the consequences for you and your tenant can be severe. One call to Centurion will activate our Landlord Assist Service. We will start by assessing your claim and our fully qualified loss assessors will begin to liaise with your insurance company, within hours not weeks! We will handle everything from emergency accommodation and storage, securing the property, making the services safe, drying and cleaning to every part of the reinstatement, even loss of rent if your policy covers it. We will make sure all works completed are certified, the property is truly rectified right down to the last thread of carpet or brush full of paint. What Do You Get With Landlord Assist? Based in Manchester, Centurion Claims Management are ideally located to help landlords with home insurance claims in Greater Manchester, Lancashire, Cumbria, Cheshire or Merseyside.